Clear Channel has been awarded Barcelona's outdoor street furniture ad contract in a two-year deal. The outdoor media company will manage 1,419 bus shelters, 20 digital screens, 61 toilets and 432 user information screens for the Spanish city in Catalonia. The estimated €22m (£18.5m) account moves to Clear Channel from JCDecaux, three months after Clear Channel’s successful bid to manage Madrid’s €25m street furniture for the next 12 years. JCDecaux, which had held the Barcelona account since 2006, was also the incumbent for Madrid. It also comes less than a year after London’s £500m bus shelter contract moved from Clear Channel to JCDecaux. Clear Channel has also won the Catalan Parliament’s tender to manage bus shelters in 509 Catalan municipalities. The new contract, which will last for 10 years, involves Clear Channel improving and modernising 1,500 bus shelters containing 2,000 advertising spaces. William Eccleshare, the chairman and chief executive of Clear Channel International, said: "Clear Channel International continues to execute its growth strategy by investing in the great cities of the world. 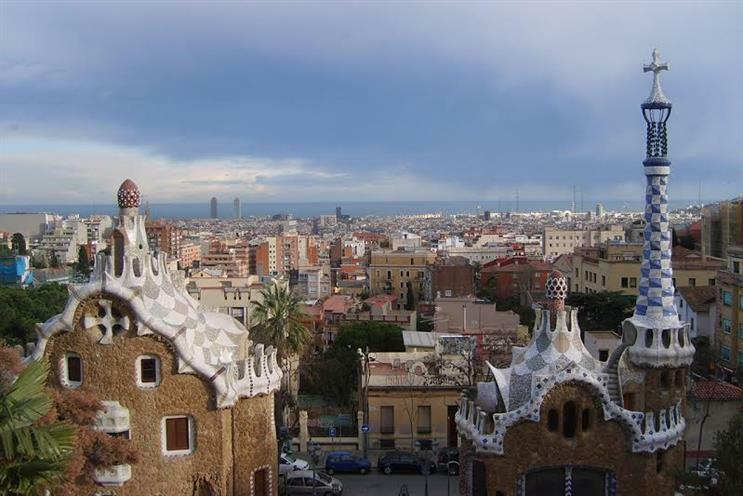 Spain is an important market for us, with Barcelona being one of the country’s jewels. "We are delighted to have the opportunity to grow our business in this market and look forward to working with Barcelona’s city council on the modernisation of its outdoor advertising spaces."